In less than 24 hours, I saw a Russian folk show, went on a limo tour of the sites at night, walked around in the Hermitage, and stayed in the sketchiest hostel I will ever see. My dad’s side of the family is predominantly Russian, so being in the “homeland” so to speak brought just what I imagined: adventure! 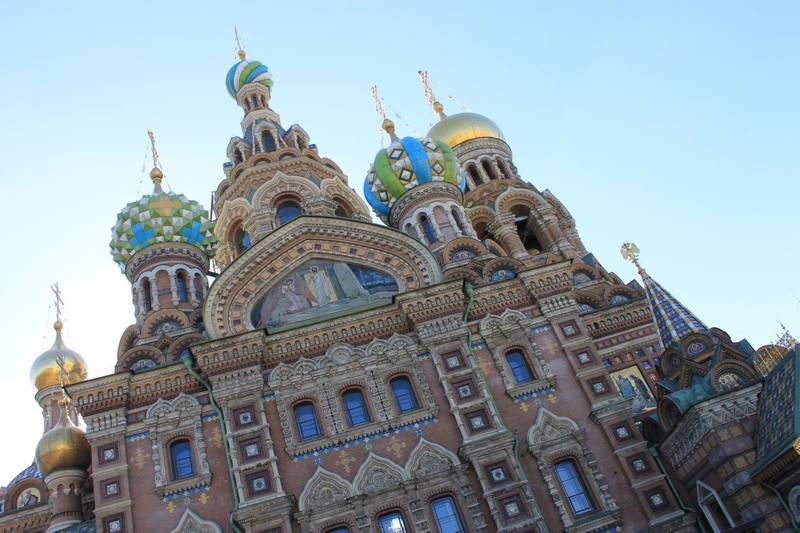 St Petersburg is so high on my list! I LOVED it! I was only there on a 72-hour visa, but I enjoyed every moment of it. I hope you can visit one day soon!